Dreaming about your next holidays? Look no further. 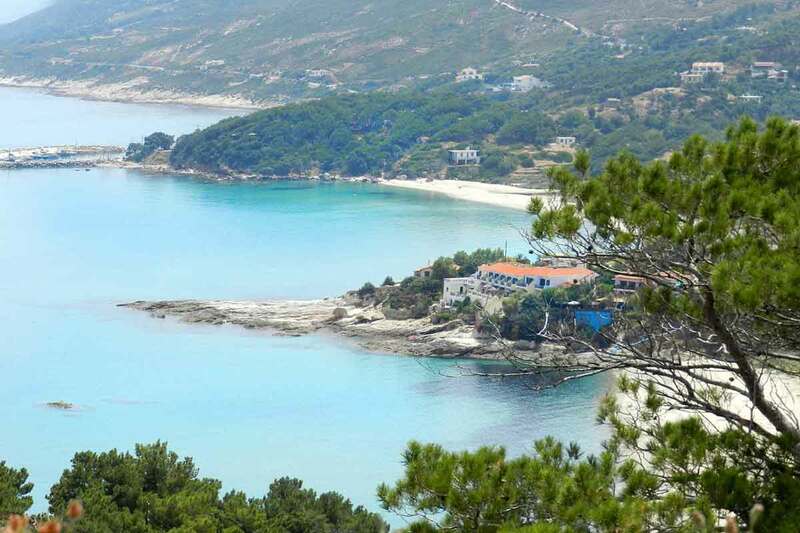 Discover Ikaria island! Be as close as you can get. Feel the simplicity of life. 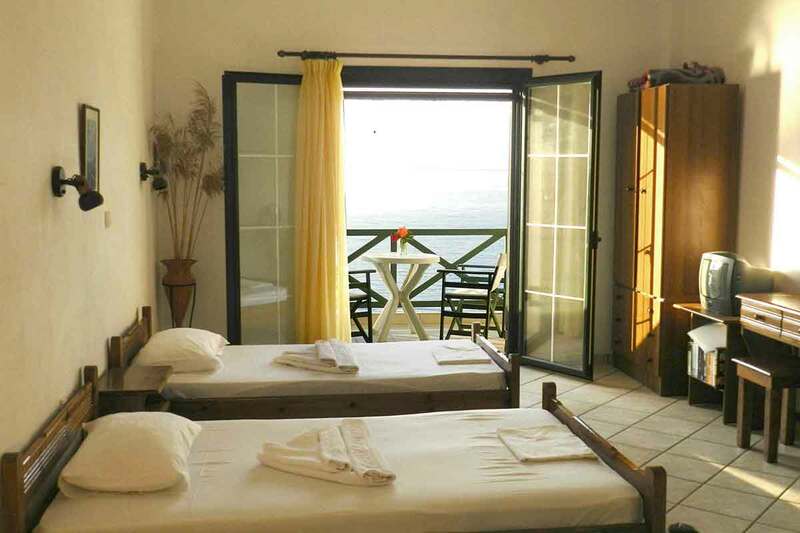 Valeta Studios and Apartments are ready to welcome you for your stay in the picturesque seaside village of Armenistis, on Ikaria island, ideally located between the two golden beaches of Livadi and Messakti. The complex comprises of a selection of studios and apartments with stunning sea views and fully equipped with modern amenities for your convenience and enjoyment. The complex has been built with great care, using local natural materials from Ikaria, with a particular emphasis on stone and wood. Following the long established standards of Greek hospitality, we pride ourselves on offering services and facilities of the highest quality. 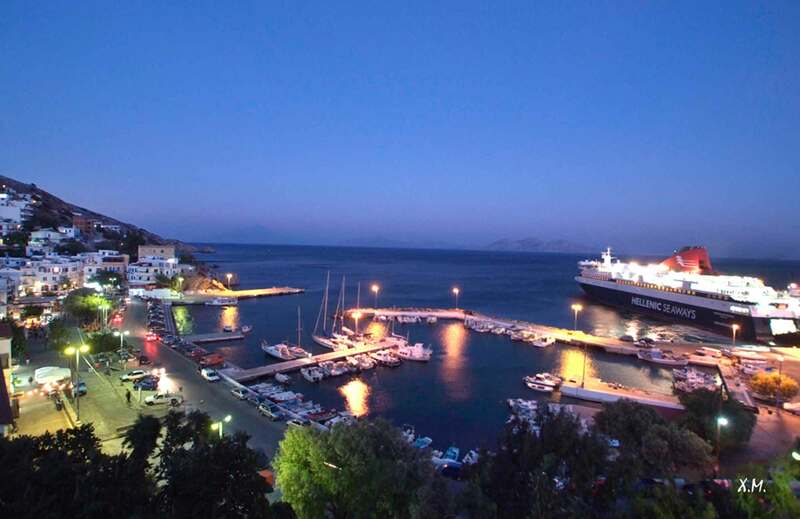 The center of Armenistis and the fishing village of Gialiskari are only few meters away, where you will find travel facilities, taverns, cafes and traditional shops. The area is an ideal starting point for exploring the island! Our goal is to give you an unforgettable stay during your vacation on this unique and unexplored island. The sea view, the impressive architecture, the perfect location and the friendly atmosphere make Valeta Studios and Apartments the ideal choice. Explore our studios and apartments and choose the perfect space for you. Simplicity and comfort – our rooms will make you feel at home! Book early and save money! Special accommodation offers and packages have been designed to meet your needs, all year long. Ikaria is a real pocket of paradise in the Aegean Sea. Fall in love, have fun, meet new people and become one with nature. Ikaria is waiting for you!